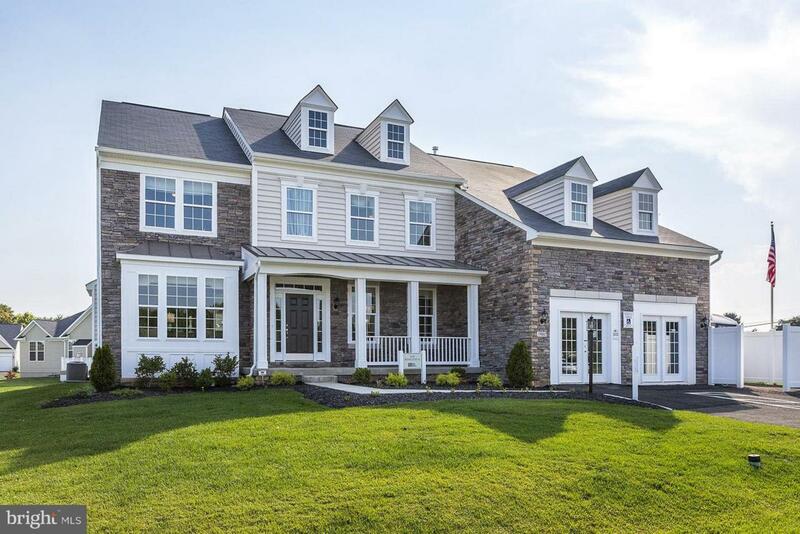 Estate Style Living on 1+ acre homesites with Easy commuter access to I-81 & Rt.9 For MD/VA. Impressive foyer, 2story Family Room, formal Living & Dining, this home can have it all! Countless choices to make it your own, including 5th bedroom & morning room! Let Dan Ryan Builders give you a tour and help tailor your own version!